Have you ever dreamt of writing your own short story with a thrilling plot, interesting ideas, and bright characters? Are you doing a 30-day challenge? 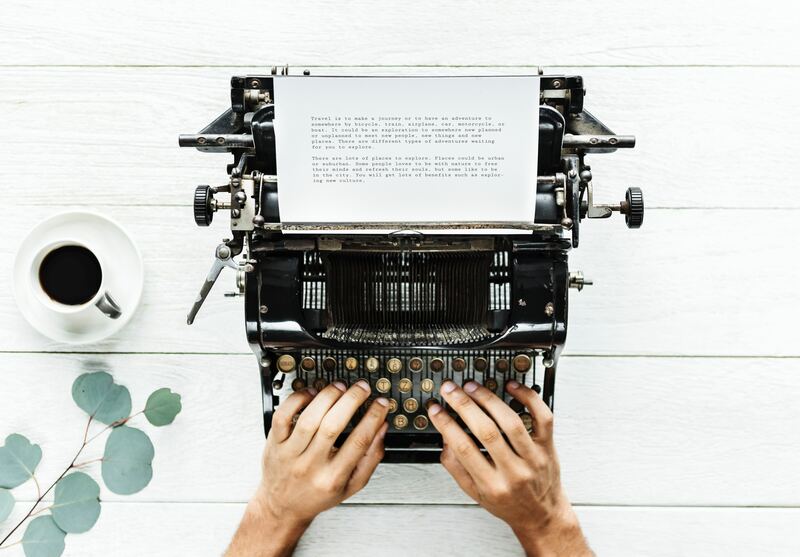 No matter what is the reason that has led you to this page, but you are here to learn how to create an excellent short story in eight simple steps. What is the core of every great story? That is right, it is an interesting, intriguing idea that underlies it. Therefore, the first thing you should do is to find a subject, event, person, belief that inspires you or something that you are passionate about. Step 2: Who is the Narrator? The third person: it is most frequently used in novels and other literary works. The story with this POV lacks intrigue and mysteries, as the reader is acknowledged about everything that happens with characters. It is a high time to create the main character. It can be flat or round, static or dynamic. Give readers a hint about its appearance, the manner of speech, interests, personal treats etc. Once you know what is your story about, you can dwell on its themes and motifs. You can develop the theme of love, hatred, enervation gap, poverty, war and so on. Motifs and symbols will help you explore the theme. Do not avoid this step, as symbols, problems, and motifs are those little elements of the work that influence a reader and encourage him or her to read your piece of writing again and again. They can make any good story excellent. When it comes to the plot, a good idea is to write a short summary of every scene. Just start with the general overview and add details, which are worth paying attention. Five previous steps reflect the pre-writing stage. Now the real writing process begins. The sixth step is quite straightforward, and it does not require much explanation. Just take your time and develop a new world with the help of words. As soon as the story is finished, do not read it for six weeks or so. This time is enough for you to see your work from a different perspective. Thus, you will be able to see strong and weak points in it, what the story lacks and what should be added or removed from it. After the seventh step is taken, you can start revising your work, editing it, or even rewriting as much and as long as you want. Do not forget to proofread the story in the end.